The latest Just Don x Jordan Brand collaboration hits select stores this weekend. 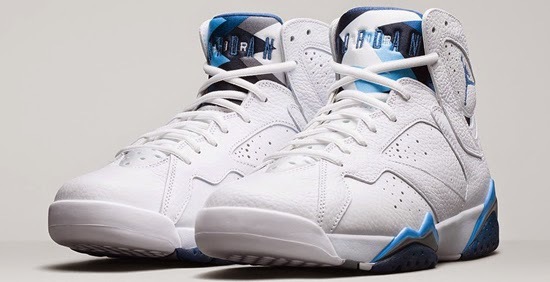 The Air Jordan 7 Retro returns this weekend. The latest colorway of the Nike LeBron 12 hit stores this weekend. 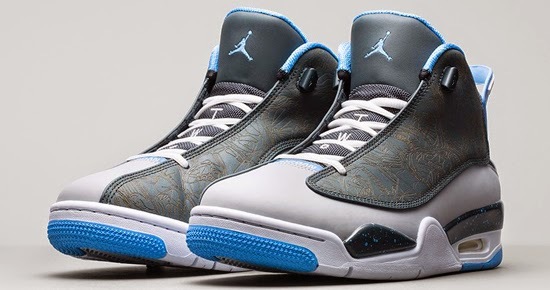 The Jordan Dub Zero returns this weekend. 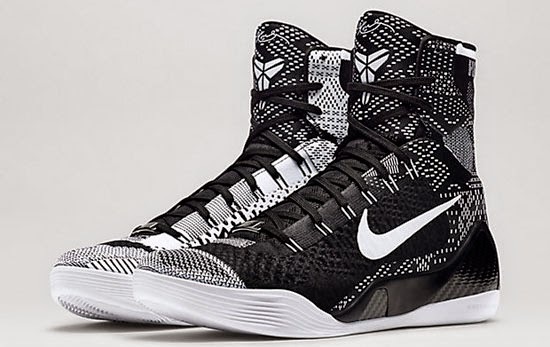 The "Black History Month" edition of the Nike Kobe 9 Elite drops tomorrow. The "Black History Month" edition of the Nike Kyrie 1 drops tomorrow. 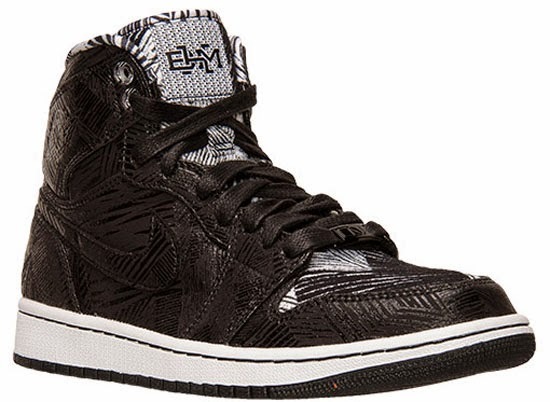 The "Black History Month" edition of the Air Jordan 1 Retro High drops this weekend. 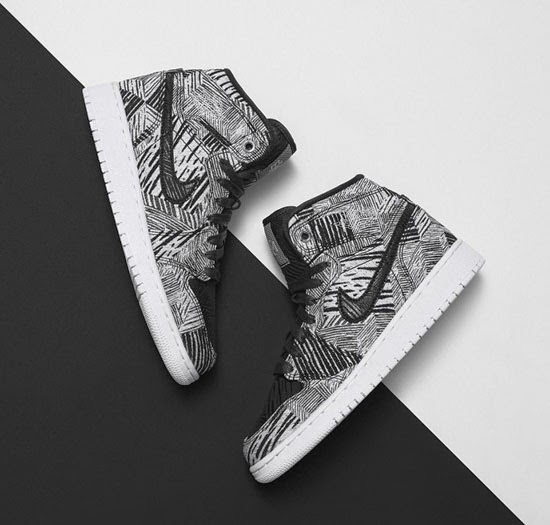 The "Black History Month" edition of the Girls Air Jordan 1 Retro High is set to hit stores this weekend. 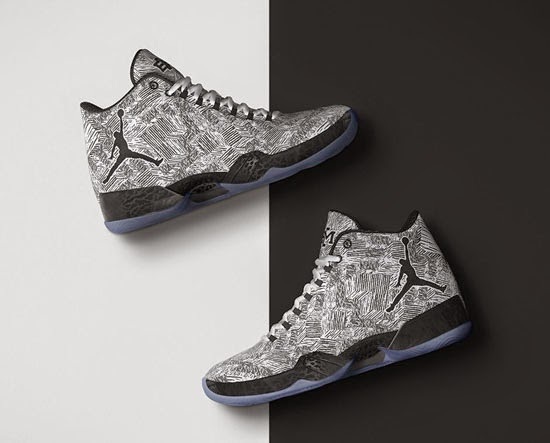 The "Black History Month" edition of the Air Jordan XX9 is set to hit stores this weekend. 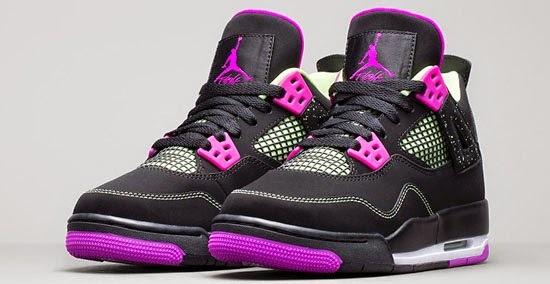 The first Girls Air Jordan 4 Retro to release in extended sizes drops this weekend. 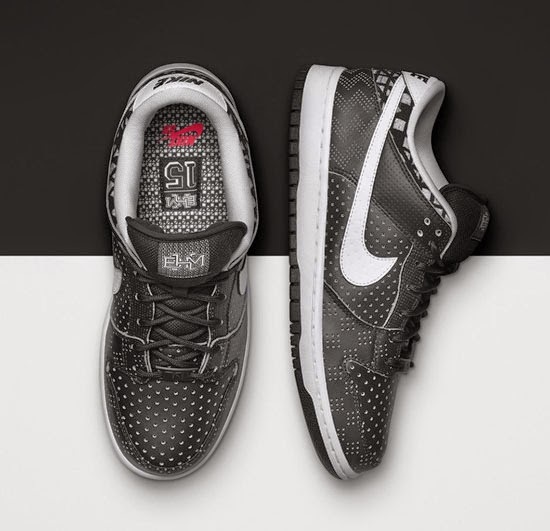 The "Black History Month" edition of the Nike Dunk Low SB is set to hit stores this weekend. 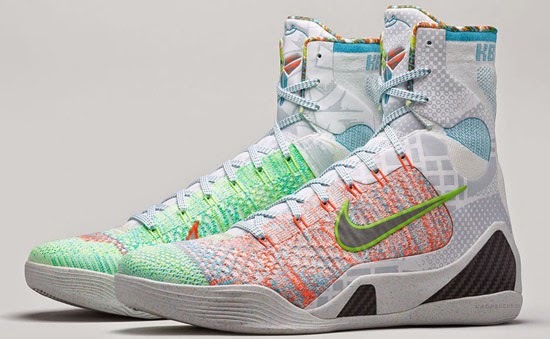 The "What The" Nike Kobe 9 Elite is set to hit stores tomorrow. 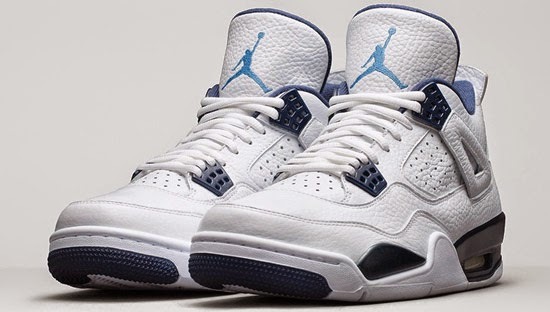 The Air Jordan 4 Retro returns this weekend. 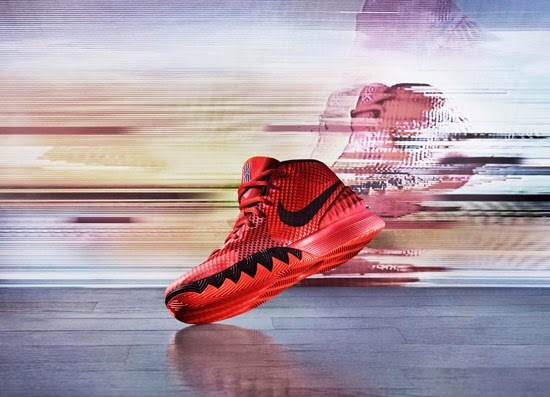 The latest colorway of the Nike Kyrie 1 is set to hit stores this weekend. 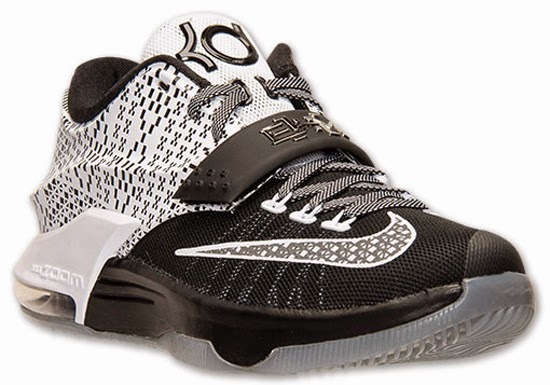 The latest colorway of the Nike KD VII EXT is set to hit stores tomorrow.